When did you first become interested in bikes? I started to follow World Superbikes racing during my final year at secondary school. I used to get very excited watching Carl Fogarty racing and became a great fan. He seemed a nice guy and was very competitive on the Ducati. In 1997, when I was 18, I had an accident on my scooter on my way to university one day so when I got the insurance money from that crash I bought my first real bike – a Ducati Supersport 600. I had to buy a low power version because of Italian licence restrictions. Have you always been interested in engineering? Yes, since secondary school I mostly liked the technical subjects so I decided to study mechanical engineering at university. And, of course, since I was in Bologna, there was only ever one company I wanted to work for! For me getting a job at Ducati was the ultimate dream. I was very lucky to get an interview at the factory immediately after I graduated in June 2002 and by September that year I was working at Ducati! Can you enjoy riding now or are you always thinking about the engineering? My attitude to riding has changed quite a bit over the years for several reasons. One is because I work at Ducati so I’m always thinking about how the bike is working rather than just having a simple, relaxing ride. Also, I don’t have as much time to ride as I did when I was young. My friends are all married with children and they all have jobs so it’s not easy arranging a ride-out. What does your job at Ducati involve? My role is basically to lead each individual project and be sure to achieve the targets we set ourselves. Not only to make sure that production schedules run on time but also to ensure that the bike matches the original brief. So, for example, with the Hypermotard, it must be a fun bike for the rider. I’m not at the level of a professional bike tester but I still test the bikes and am in a good position to judge what works and what doesn’t for the average rider. 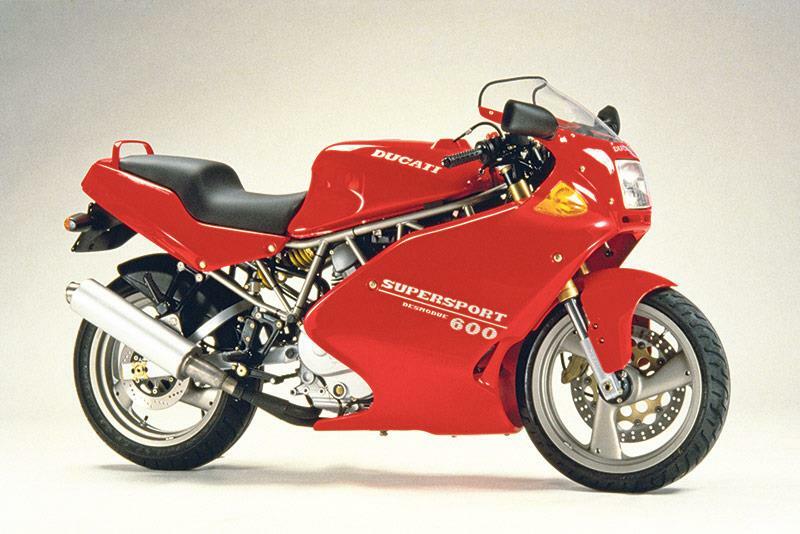 Do you have a favourite Ducati? 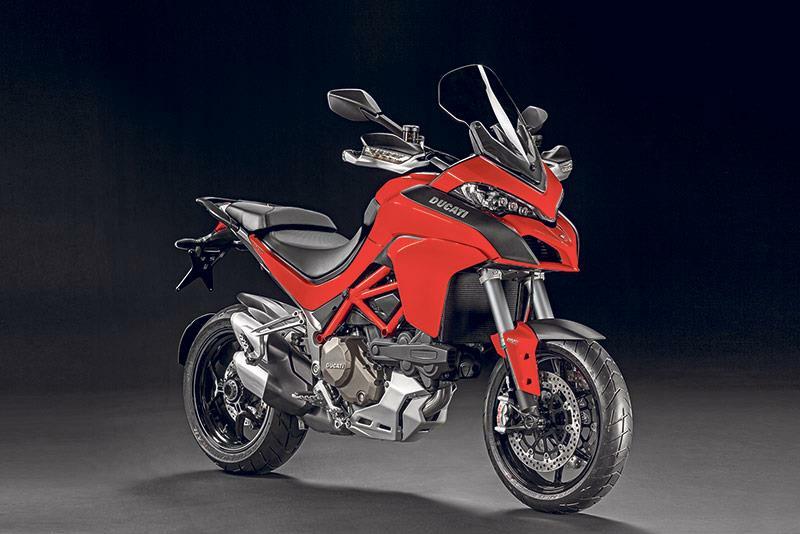 Probably the Multistrada. I think it is the most complete and balanced bike I have been involved with. It has the ability to do a number of different things – you can tour with it, you can go for a sporty ride on a twisty road with it, you can do almost everything with it at a high level. And that means a lot of fun and satisfaction. What’s the best thing about working at Ducati? Having a very direct contact with an emotional product. If your company makes washing machines or fridges it might be difficult to get so excited about your job! So this is a huge plus for someone like me who loves technology and also the emotion of riding motorcycles. Is there any one particular moment when you feel most proud of in your work? Yes, when the first bike comes off the production line at the end of a three or four-year development process. That’s always very exciting – to finally see the concept become a real motorcycle and come to life. We call that moment SOP – start of production – and it’s the crucial date of every project. All the staff – all the engineers, all the marketing department, all the production line staff – they all stand at the end of the production line to see the first bike coming off and we always mark the moment with a few glasses of champagne. It’s a real emotional moment to see a bike coming to life for the first time.